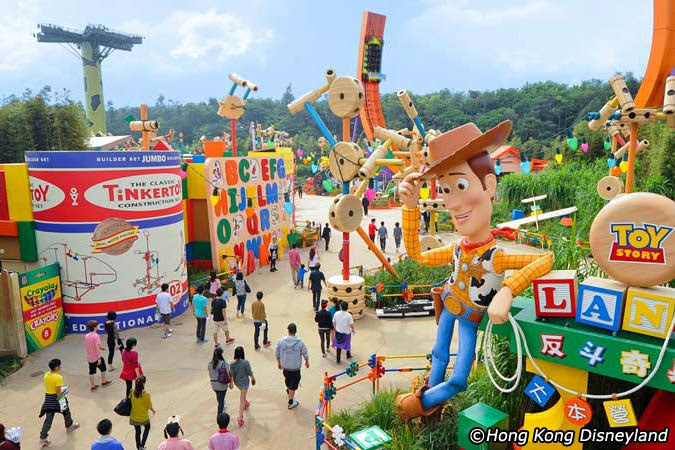 How attractive the package offering a complete experience of 3 attractions in one single offer. The best deals for the lone travellers who want to explore the world in one go. 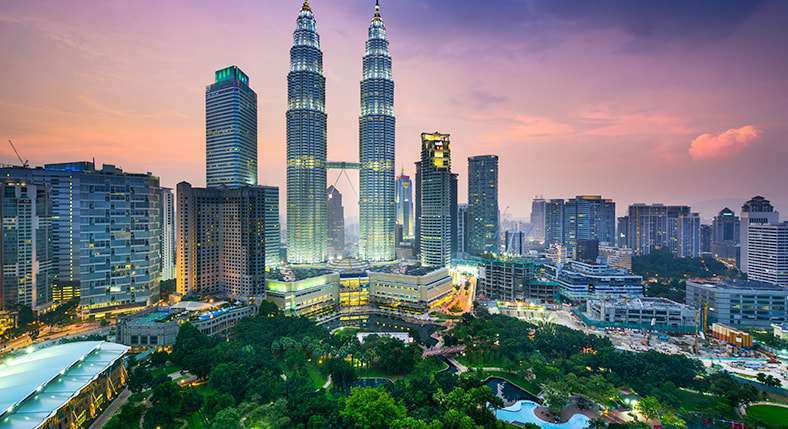 With 3 nights in the Singapore, 2 nights in Cruise and yes, 3 nights in Malaysia in the best offer is hard to miss. 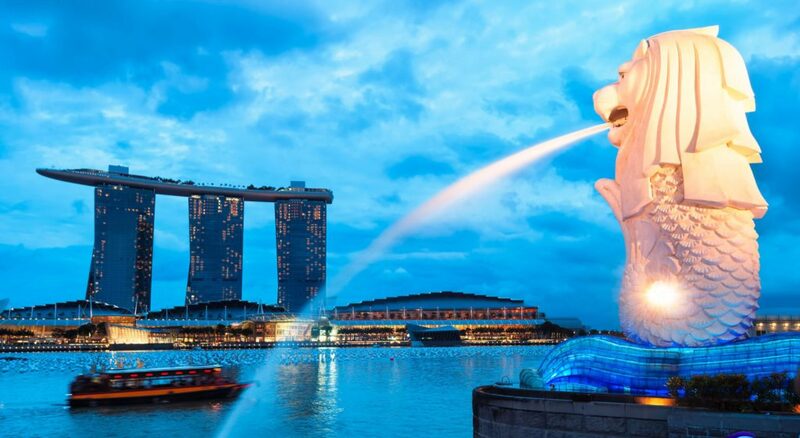 The package includes the half day tour of Singapore city covering Merlion Park, Padang and City Hall while travelling to Marina. Don’t forget to experience the 2-hour historical e-scooter tour via established modern Singapore. Witness the marvel architecture, old and new, and saviour the local delicacies like kaya toast and unique cookies. 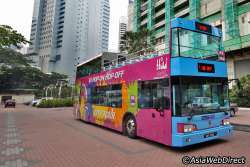 Learn about the past, present, and future sites of Kuala Lumpur city within 3.5-hour city sightseeing. 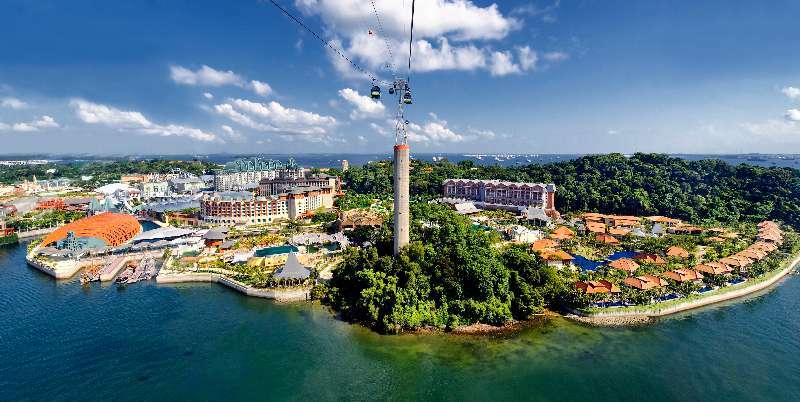 Cover KL Bird Park, the Orchid, the Butterfly Park, and Hibiscus Garden with lush surroundings and enjoy the marvel at exquisite blooms in a floral paradise. 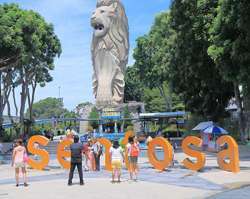 A must visit location for the first time visitors to Kuala Lumpur. Don’t forget to uncover the charm of the city and view the contrasting magnificent skyscrapers and the buildings of colonial days. Dream Cruises is Asia pioneer luxury cruise line. Our flagship cruise liner Genting Dream promises to encapsulate sumptuous vacations at sea.